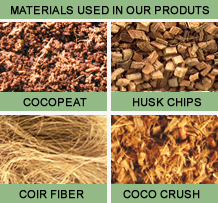 Coco Agro launched the newest addition to their wide range of Coco Growing Medium. Recently Coco Grow Block became the latest addition to a host of Coco Growing mediums offered by Coco Agro. Though young, by far, it has become a very popular product with huge success. 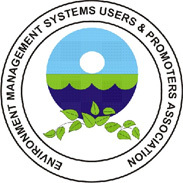 We were awarded with the cooperate membership by the EMSUPA (Environment Management Systems Users & Promoters Association) in recognition to our commitment towards the Environment. 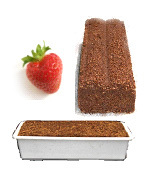 Coco Agro now offers Specialized mix for strawberries in naked slab form, widely used by growers of strawberry in try / Gutter systems. This will help Strawberry growers to save labour & time by avoiding filling up of trays & also avoid material loss due to spillage. More & more land diverted to Coconut cultivation for the past 05 years has resulted in the increase of the Coconut harvest in Sri Lanka, as per the state statics . Coconut being the sole sores of raw material for the industry consider this fact a very positive development. 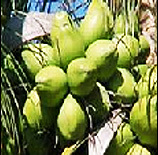 Coco Agro too is proud to have diversified its interest to Coconut Cultivation over the past 05 years. Coco Agro is proud to be a recipient of the presidential reward in recognition for the valuable contribution towards promoting exports of the country. The efforts of the company was recognized at a ceremony held under the patronage of His Excellency the President Hon. Mahinda Rajapaksha. Mr. Kapila Abeysekera, MD of the company received the Presidential reward on behalf of the company at this ceremony. COCO AGRO Partner up with DNV (Det Norske Veritas) for a 03 year auditing process of ISO 9001 ; 2008 & ISO 140001 : 2004 . As per this agreement DNV will carry out the periodical auditing of the company’s ISO 9001 ; 2008 & ISO 140001 : 2004 certifications.